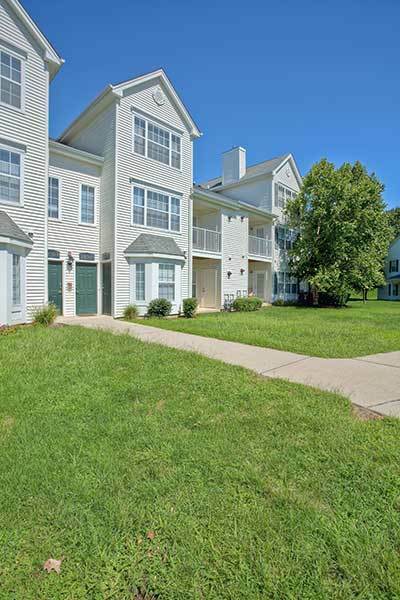 Get to know the neighborhood with an apartment for rent at Eagle Rock Apartments at Freehold. 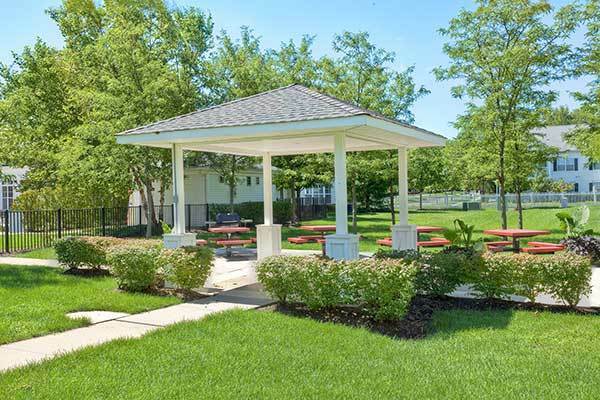 Our Freehold, NJ, apartment community is close to your favorite local attractions. Major thoroughfares, employers, and an exceptional public school system can all be found only moments from our community. We keep you connected to the best that Eagle Rock Apartments at Freehold has to offer.